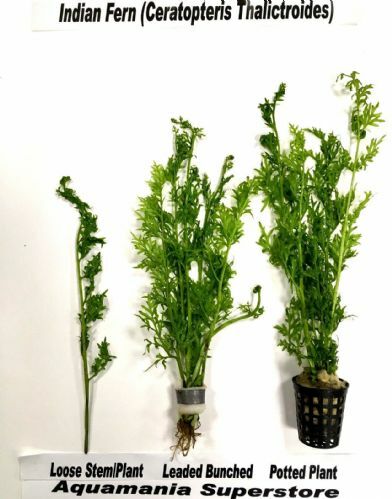 Very popular leafy green plant, very similar to straight vallis (vallisneria spiralis) with a slight twist in the leaves, able to self propagate. 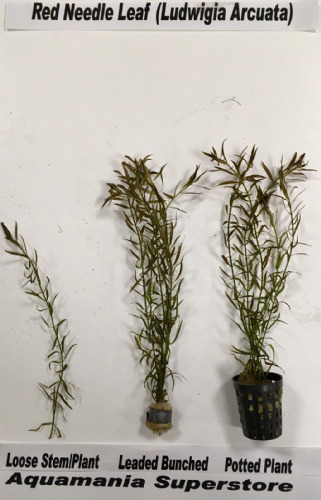 Choose from stem singles, leaded bunched or potted plant. 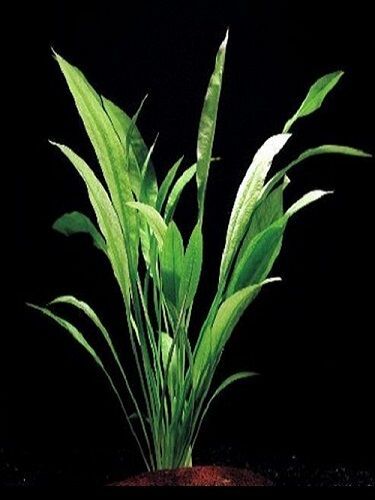 Very popular grass type plant which can self propagate in the aquarium, easy to look after. Choose from leaded bunched or potted plant. Echinodorus Paniculatus. Choose from leaded bunched or potted plant.